2018 Red River Catfish Masters Cup Results!!! 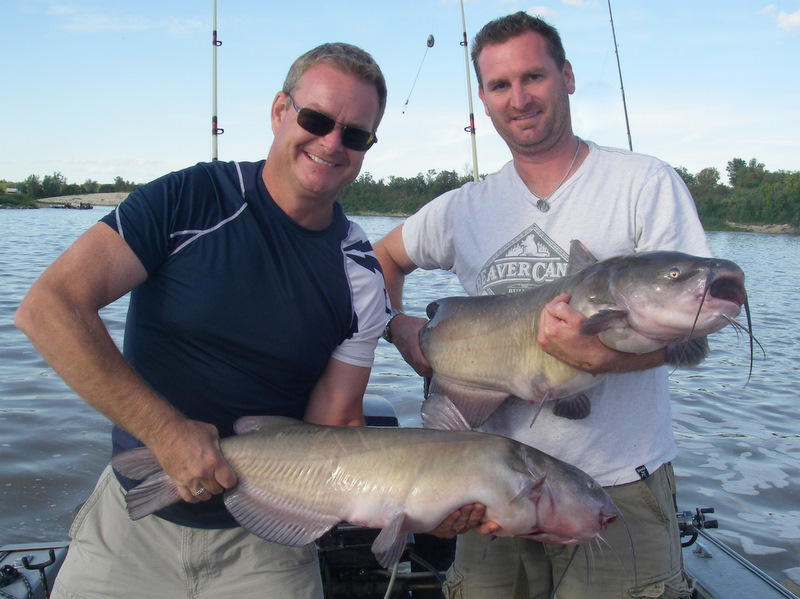 The Red River of the north between Lockport and Selkirk, Manitoba offers the greatest catfishing on the planet. A day on the water with expert catfish guide Donovan Pearase of Blackwater Cats Outfitter will be a trip to remember! 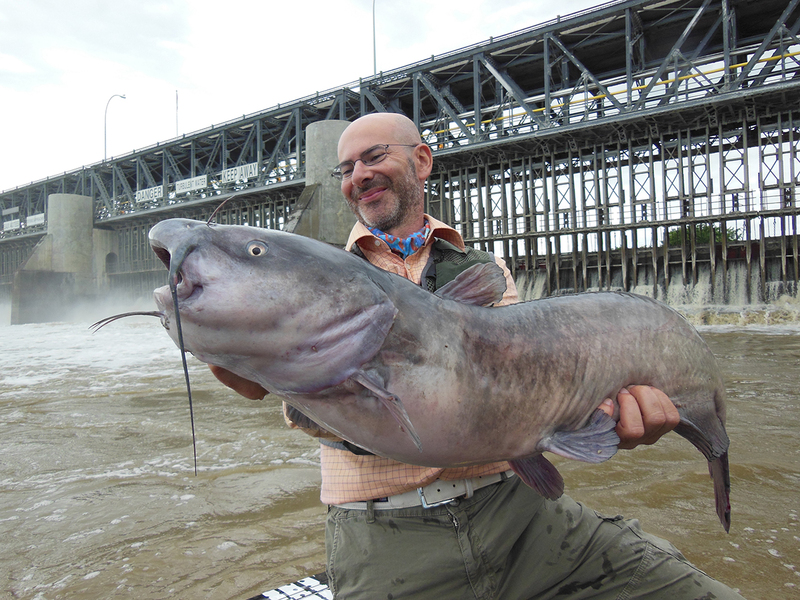 On this catfish mecca the cats are both powerful and plentiful averaging 20 lbs. 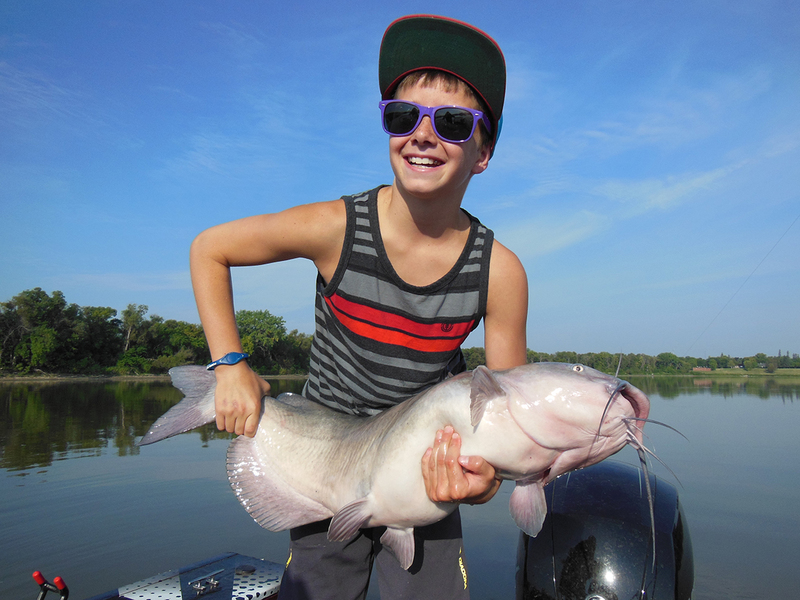 Whether you need a Lockport catfish guide or a Selkirk catfishing guide Donovan knows the Red River intimately and the goal is a fun trip full of big catfish, good laughs and great company. One battle with the bottom dwelling catfish fury of the Red River will leave you wanting more! if your arms can handle it! Both half day and full day guided trips are available, morning, afternoon and evening, with catfishing available in Lockport, Selkirk and Winnipeg. All bait, gas and equipment included. 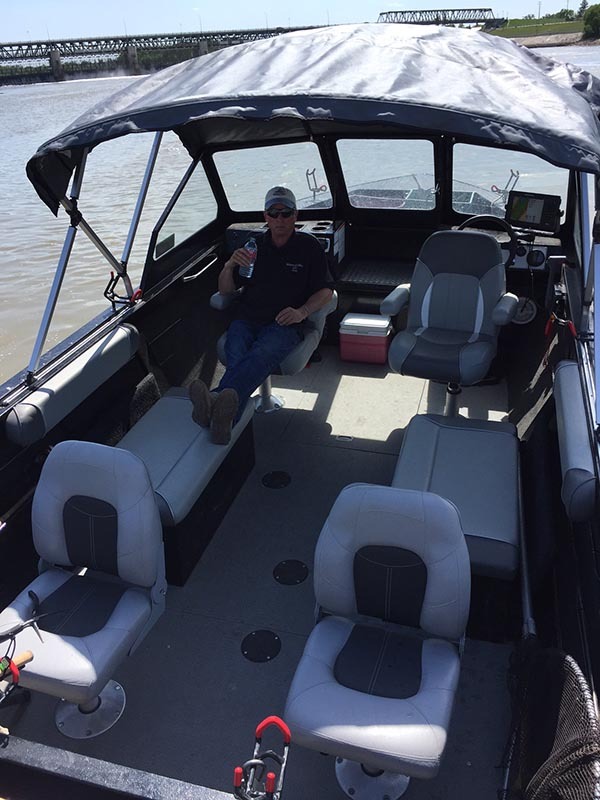 All our guests are responsible for is their Manitoba sport fishing license, and food and drinks for the boat (no Alcohol permitted). 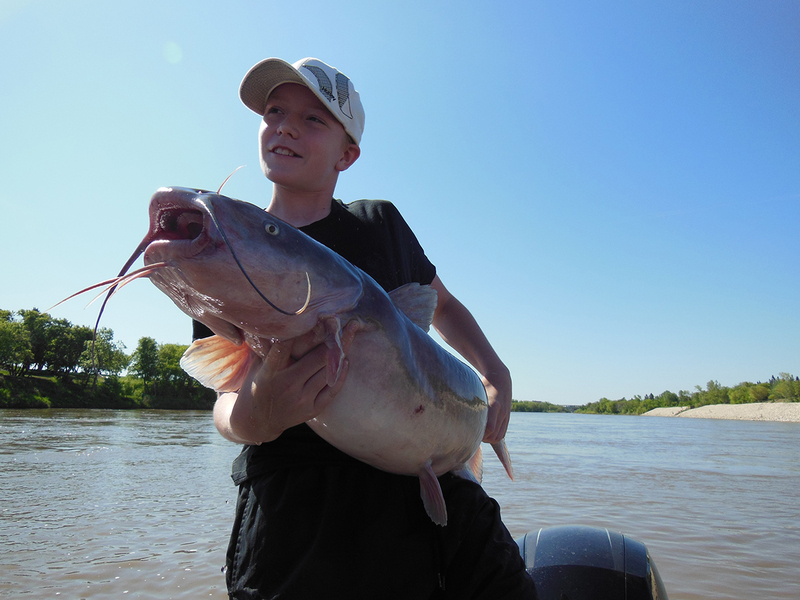 Blackwater Cats Outfitter fishing guide service knows the Red River and it's channel catfish intimately with tens of thousands of fishing hours on the Red River over the past 20+ years. From seasonal catfish movements and bait selections to specialized techniques and presentations you'll be hard pressed to find anyone with more hours logged chasing our Red River monster catfish as a Red River catfish guide. As an added bonus Donovan is partnered with many of the fishing industries leading and most innovative companies. Guests of Blackwater Cats get introduced some of the finest fishing equipment on the market during their professionally guided catfishing trip of a lifetime! Once you step into Donovan's customized 2017 Kingfisher Falcon 2025 charter boat you know your in for a great time and great fishing.